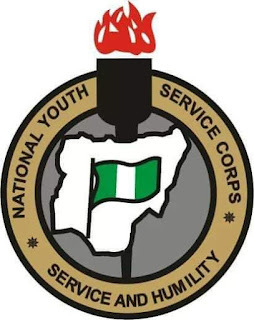 In the wake of violence that rocked some parts of Kaduna yesterday and with the declaration of the 24 hour curfew imposed by the Kaduna State Government to calm the situation, The National Youth Service Corps has announced the postponement of Batch "C" Orientation Camp for Potential Corps Members deployed to camp in Kaduna State. 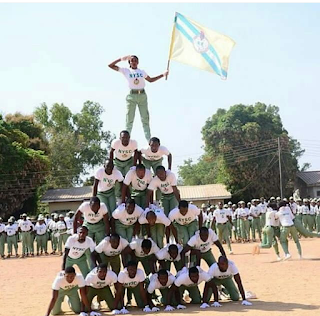 The orientation camp was scheduled to commence tomorrow across the nation. This information was conveyed in a press statement released by the NYSC Management early this morning. All Potential Corps Members deployed to The Black Gold Orientation Camp in Kaduna should remain wherever they are until further notice. 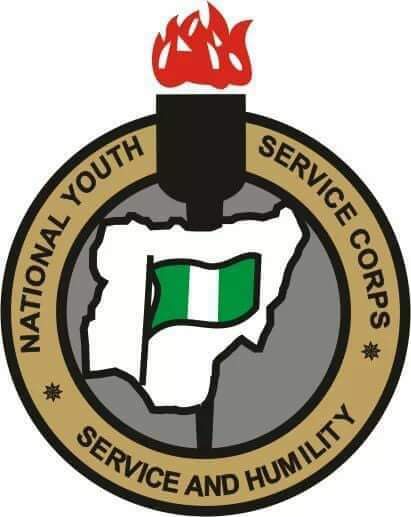 "The Management of National Youth Service Corps wishes to inform all 2018 Batch 'C' prospective Corps Members deployed to Kaduna State that the commencement of the Orientation Course earlier scheduled for Tuesday, 23rd October, 2018 has been suspended till further notice due to the current security situation and consequent curfew imposed by the State Government. All affected prospective Corps Members are advised to remain at home until further notice from the NYSC Management. 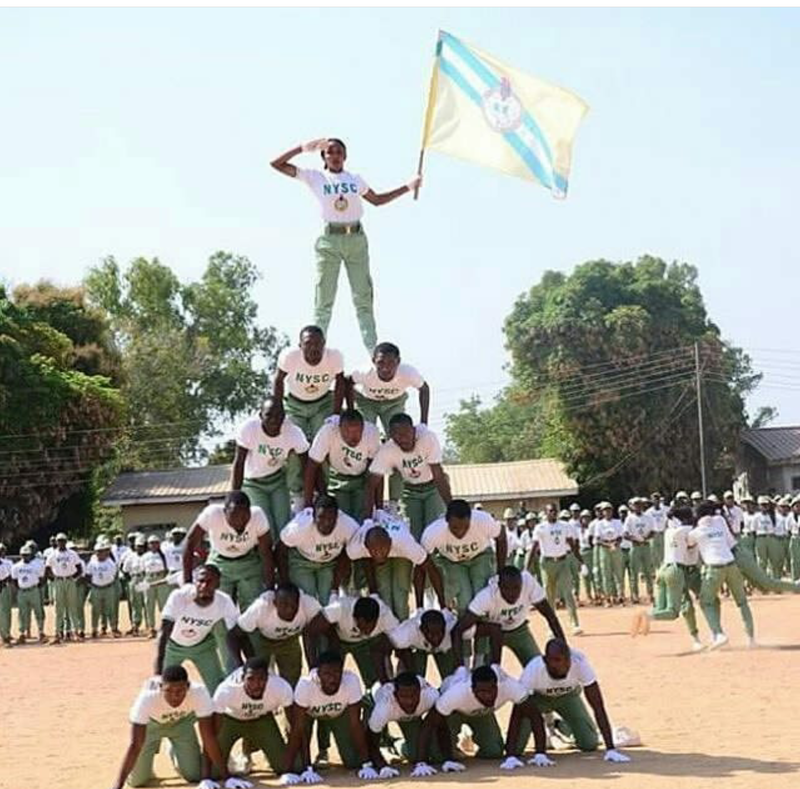 However, all other prospective Corps Members deployed to other States and FCT are to report at the various Orientation Camps on Tuesday, 23rd October, 2018 as scheduled.